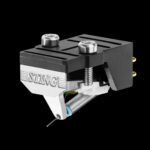 In a perfect high-end signal chain, the quality of the cables is as relevant as the perfection of the main components. In the end, cables establish the critical connections between devices. No information must be lost and no tonal character added. 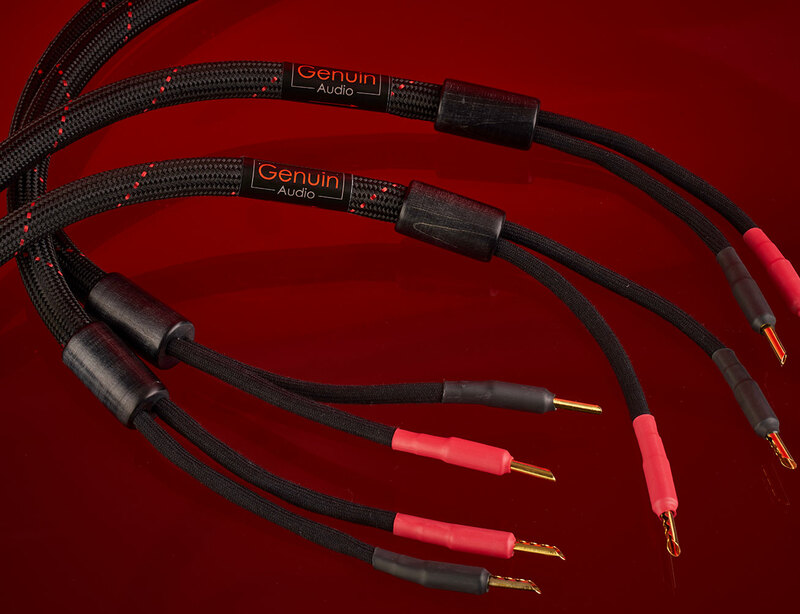 In order to achieve the genuin audio goal of a completely natural reproduction, we decided to offer our own cables meeting the high requirements of our high-end audio components. To achieve this, we have gone down new paths. 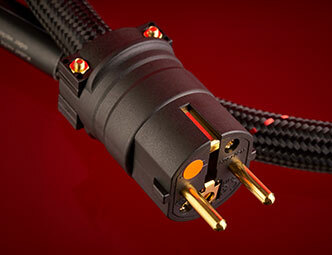 The direct cables are developed by SwissCables GmbH exclusively for genuin audio and are hand-made in Switzerland. All previously accepted conventions for the design of audio cables were re-assessed to enable creative new approaches. Many of the “old truths” proved to be inadequate or plain wrong. 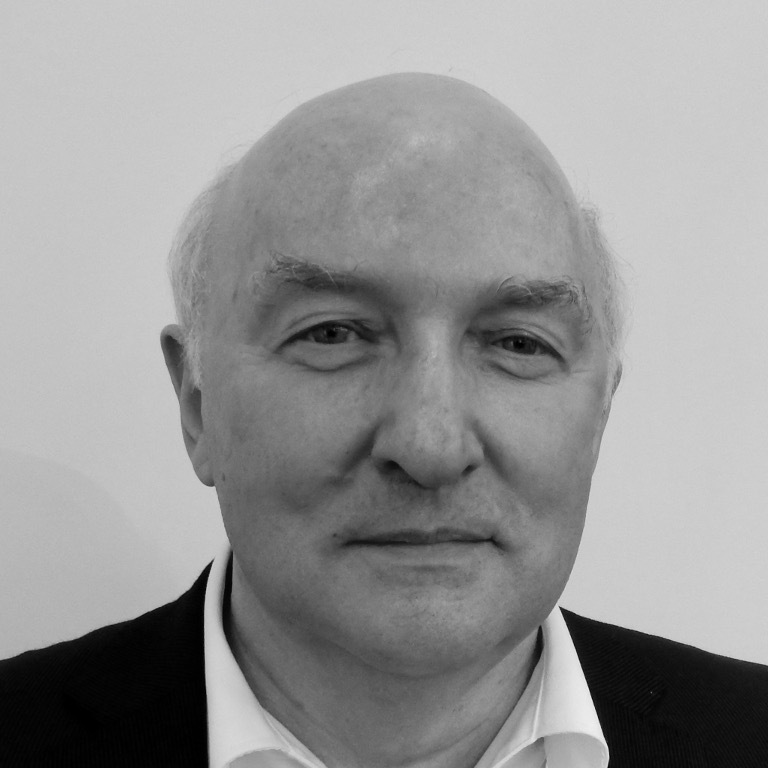 The key finding is that all aspects of a cable affect sound quality: conductor material, cable geometry, soldering process, plug and insulation. 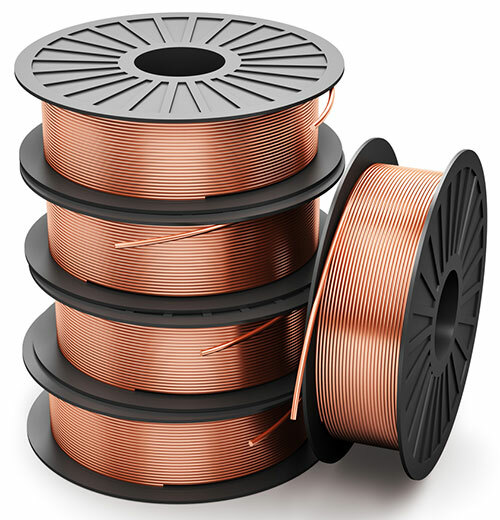 The solid core cables from genuin audio rely on special copper-based alloys and are cast extremely slowly in a protective gas atmosphere at very high temperature in a continuous casting process. They are thus free of the material stresses that would be the result of conventional mechanical wire drawing. This also avoids molecular breaking of crystals that leads to interface distortions with ordinary wires and result in sound impairments. 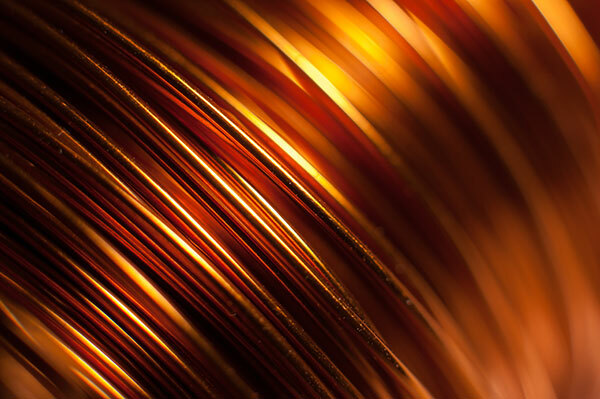 In order for the audio signals to be transmitted in an ideal way, optimal material hardening and surface tempering during conductor production are put under utmost scrutiny. Only with this extremely high effort in material selection and conductor production can the cables’ neutral playback quality be guaranteed. 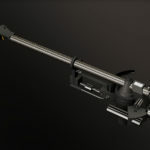 A special conductor geometry within the direct cable optimizes the dynamic behaviour of the electromagnetic fields that arise around the signal lines. In addition, all geometrical elements that could produce standing conductor and field resonances leading to signal-changing effects are being avoided. The conductors are decoupled from the outside environment by air. 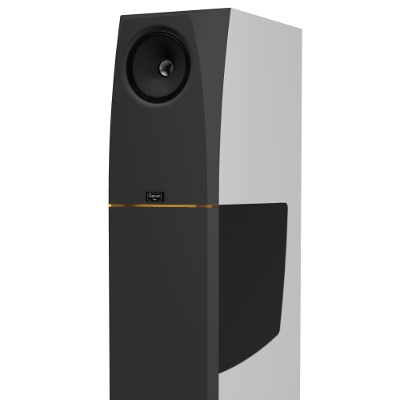 Due to this quasi open design, the direct cable is exceptionally well protected against sound-quality-attenuating external influences. Another effect is its excellent damping of footfall sound. 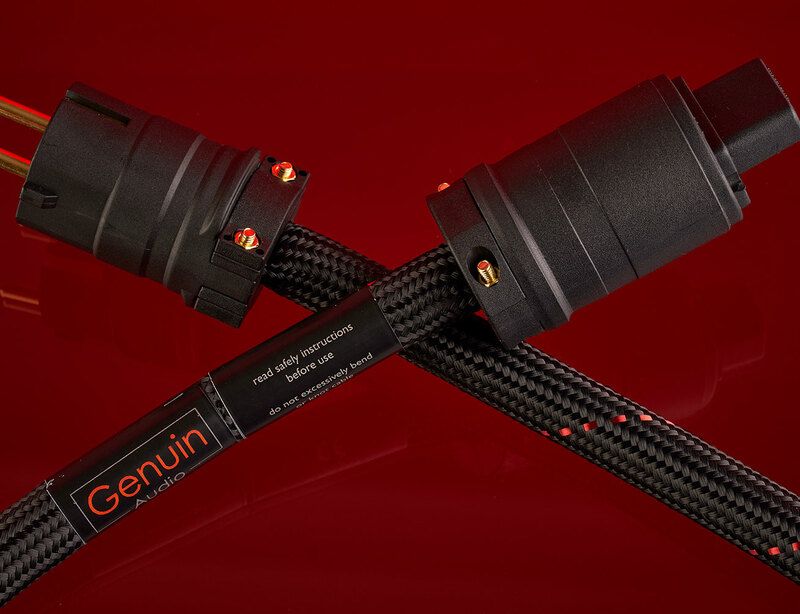 The genuin audio cables rely on an advanced air dielectric design that eliminates the significantly quality-impairing MDI distortions and signal reflections at the isolation crossovers. 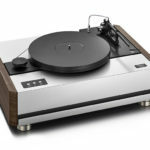 The conscious renunciation of the polymers responsible for this and the consequent use of special fabrics as insulation are decisive building blocks for the naturally timbered, lively effect of the genuin audio cables. 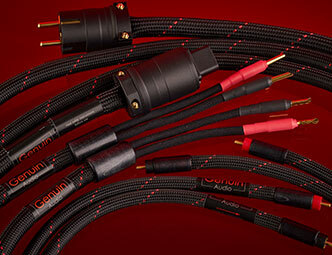 For all genuin audio cables, various termination techniques and numerous premium connectors have been consistently evaluated by means of a listening test. Only in this way has it been possible to ensure an ideal and balanced signal transfer over many octaves as well as optimal transient behaviour of the end products. The outer sleeves of the plugs, for example, are consequently made of wood. They also act as resonators. The in-house direct cables are a very relevant component for the particular homogeneity of a genuin audio playback system. 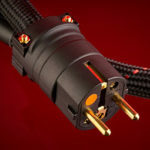 That is why we offer the five most important formats: RCA/Cinch or XLR interconnects, loudspeaker cables, power cords plus a power strip. 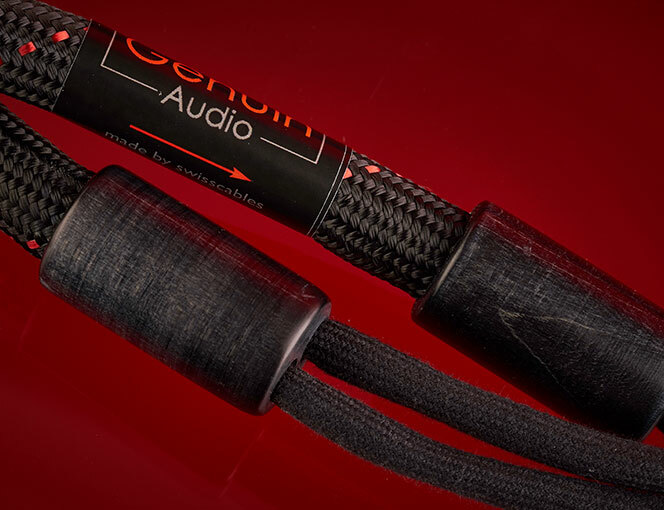 The cables are available in standard lengths but can also be customized in increments of 0.5 meters – another advantage of genuin audio’s manufacturing concept. 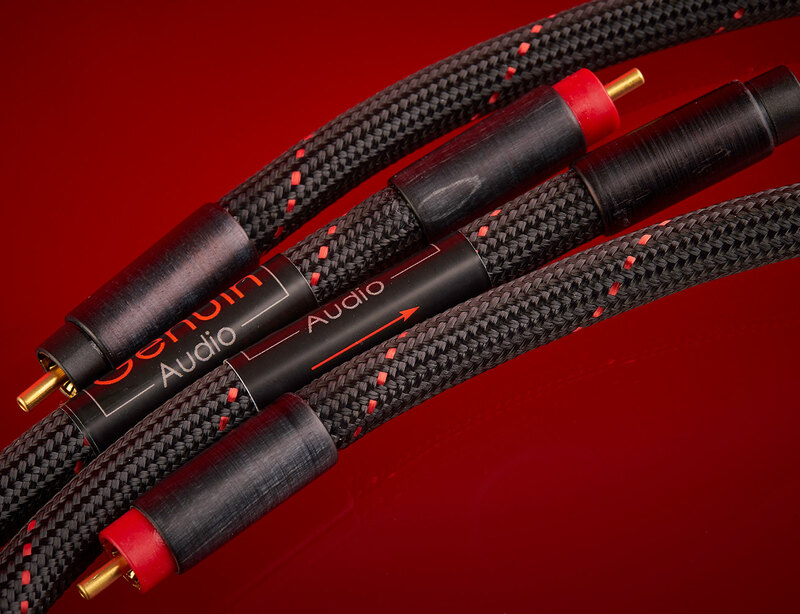 Through the interplay of high-quality materials, elaborate production methods, innovative approaches and intensive listening tests, we have been able to offer very special high-end cables with no added sound characteristics. The electrical signals are allowed to flow absolutely unaffected. direct. The result is an extremely natural, transparent, spatial and harmonic reproduction. Did we draw your interest? 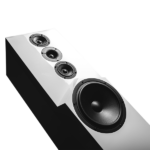 genuin audio produces high-end audio components that are exclusively developed by renowned designers for genuin and made under manufactury conditions in Germany. 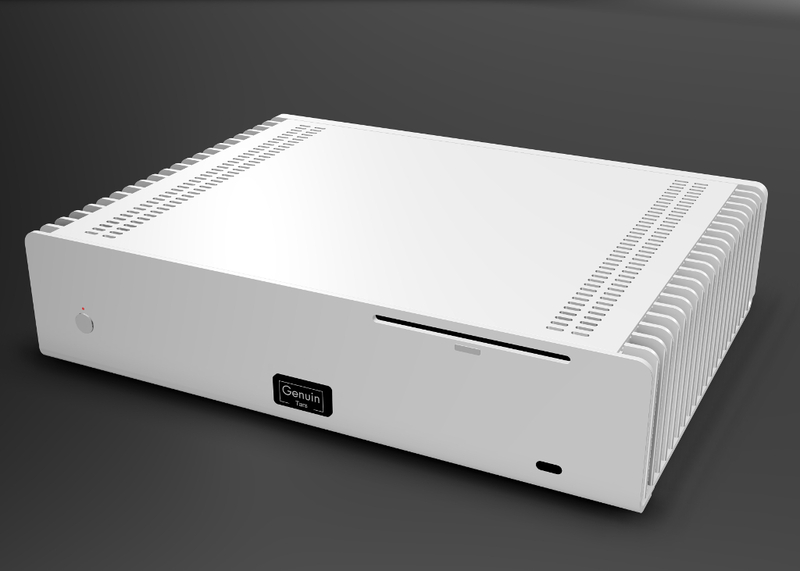 The devices uncompromisingly pursue the goal of an authentic audio reproduction. Only the inner values are important. The inside matters. 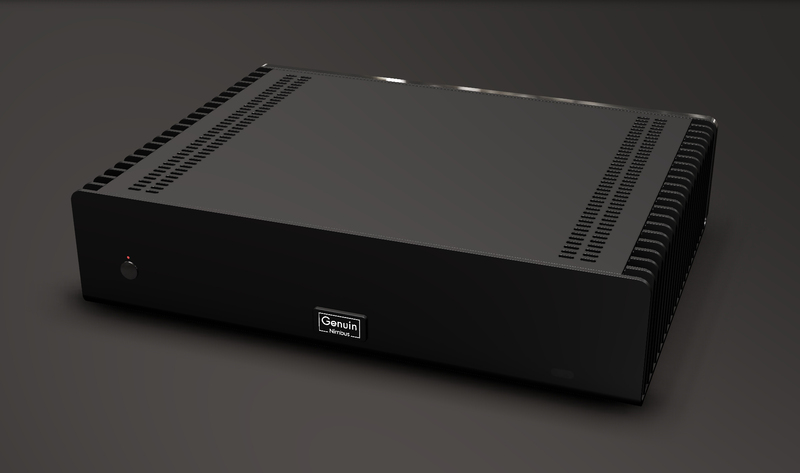 genuin audio and GENUIN classics are independent businesses. You can visit GENUIN classics here.